Jeff Plungis is joining Consumer Reports as a senior automotive reporter, where he will cover auto safety, auto technology and automaker corporate accountability. Plungis joins the magazine after spending the past ten years with Bloomberg News, where he also covered the auto industry. He will be based in Washington. 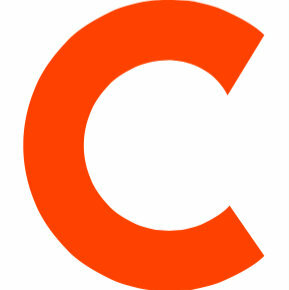 Follow Consumer Reports on Twitter. 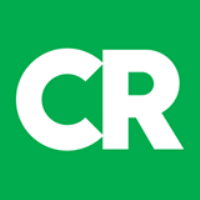 I'm pleased to be joining Consumer Reports, one of the most trusted institutions in automotive journalism.